Healthcare Credentialing – What is Provider Enrollment and Credentialing? What is Provider Enrollment and Credentialing? Healthcare credentialing refers to the process of verifying education, training, and proven skills of healthcare practitioners. Steps taken during the credentialing process include verifying license(s), identifying medical schools and verifying completion of medical education, verify training such as internships, residency, and fellowships, and other items. Verification is done by going to the “Primary Source”, which means reaching out to the entity that provided the education, license, or other credential to verify the accuracy of the information given by the healthcare provider. Verifying medical licenses for example means contact the state licensing board to verify the license is active and that there are no restrictions on the license; verifying education means contacting the medical school and verify that a degree was received. The process can be very lengthy depending upon the specific items that need to be verified. 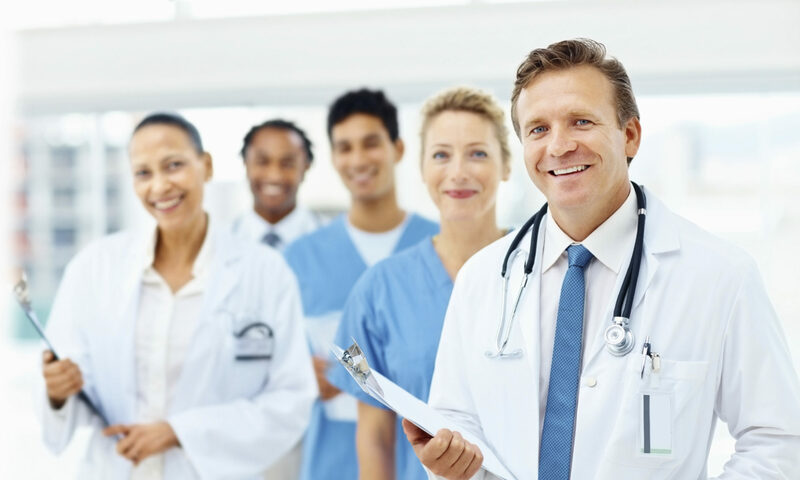 A credentialing process is utilized by healthcare facilities as part of its process to allow practitioners to provide services on its campus, health plans to allow providers to participate in its network (provider enrollment), medical group when hiring new providers, and other healthcare entities that have a need to hire or otherwise engage providers. Provider Enrollment refers to the process of requesting participation in a health insurance network as a Participating Provider. The provider enrollment process involves requesting enrollment/contracting with a plan; completing the plans credentialing/enrollment application; submitting copies of licenses, insurance, and other documents; signing a contract; and any other steps that may be unique to a carrier. Many commercial carriers utilize CAQH to obtain credentialing information from a central location, and require that providers have a complete and up to date profile in the CAQH system as part of the enrollment process. When receiving a provider enrollment request, health plans use the credentialing process to ensure that the provider is properly educated, trained, and meet any other specific insurance network enrollment requirements for participation. After credentialing process is complete, then the network will offer a contract for participation to the provider. The provider enrollment processing time varies by payor. Some commercial plans take as long as 180 days to complete the credentialing process and then another 30 – 45 days for contracting, while other have the entire credentialing and contracting complete within 90 days. When submitting documents for enrollment, contracts, or following up on applications it is important to document your steps by utilizing certified mail, overnight mail services, email, fax logs, and documenting phone conversations with agent names and numbers. There are many service companies that assist healthcare providers with the enrollment process for a fee. These companies handle all the paperwork and follow up with the insurance companies on behalf of the provider. The value of these services lie in the time saved and general expertise of dealing with insurance companies on a daily basis. Fill out the information request form below and we’ll have someone contact you to discuss your credentialing needs.